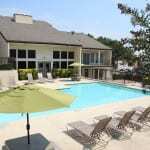 Providing apartment homes in midtown Dallas, north Dallas and Garland, Texas. 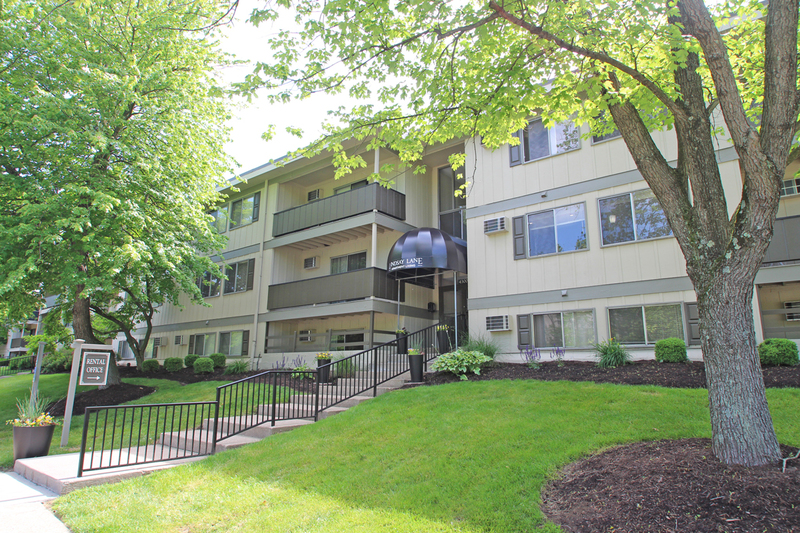 Providing apartment homes in Western Hills, Mt. 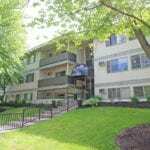 Healthy, near Hyde Park, Fairfield, Franklin, Centerville and Dayton. 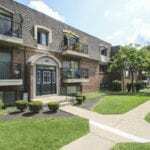 Providing apartment homes in Erlanger and Florence, Kentucky – near Cincinnati, Ohio. 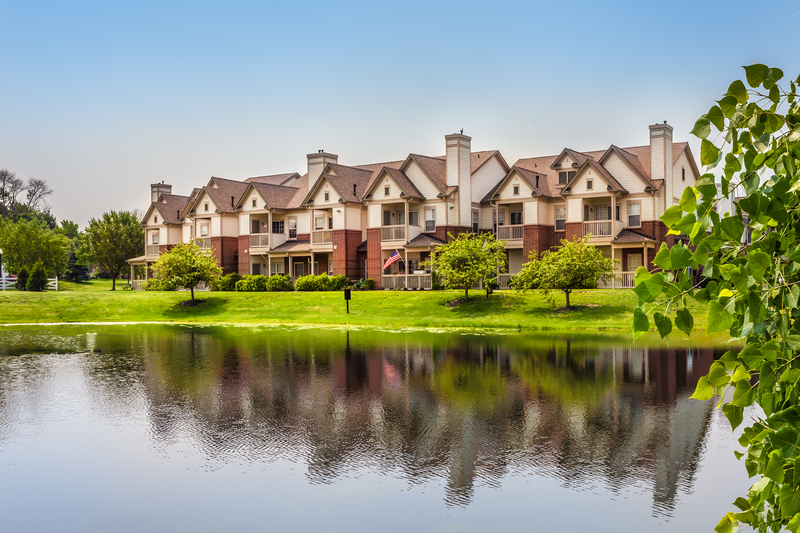 Providing apartment homes in Fishers, Indiana. 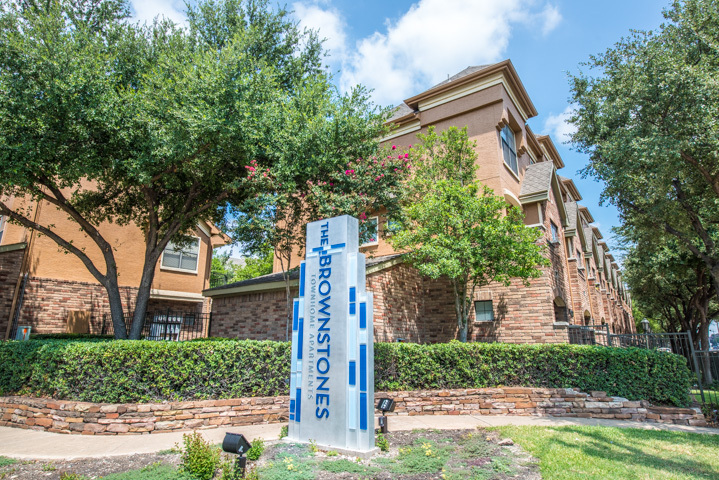 Your staff at the leasing office is fantastic… It’s so nice to have such helpful, cheerful people with whom to do business… Thank you for such prompt service! 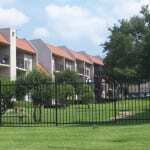 My apartment is awesome… The complex is quiet, well maintained which is greatly appreciated. I’m so glad Lindsay Lane is the place that I call home. 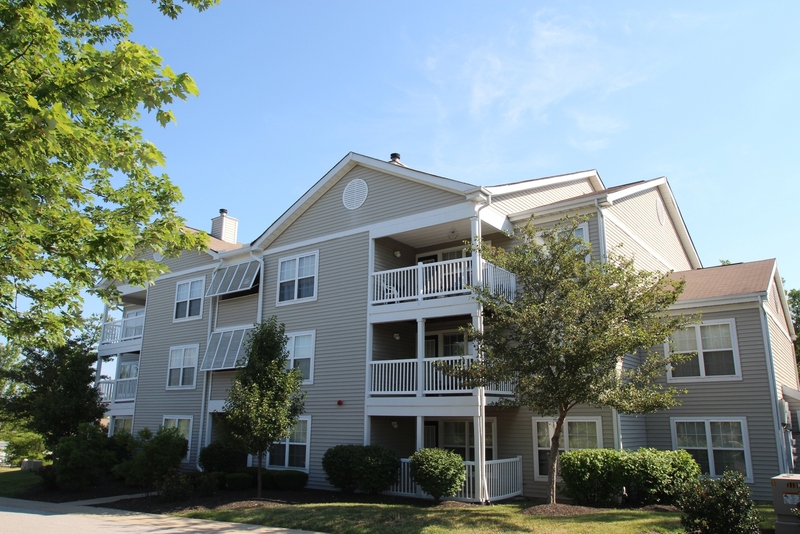 I would also like to take this opportunity to thank you for your excellent service and professionalism during my residence at Lindsay Lane Apartments. . . I want to thank you for being patient, taking care of business, and making me feel truly at home. . . I want to take this opportunity to emphasize your outstanding customer service. Every time I call the office, you greeted me with sincere enthusiasm and willingness to help. I greatly appreciate people with an innate ability to make others feel good!!! Every request I made was addressed promptly and effectively. . . I also want to note the fine appearance of the grounds. The rapid removal of trash and well-kept plant life made coming home each day a pleasant experience. You are by far the best manager that I have ever rented from. You care about your job and it shows.